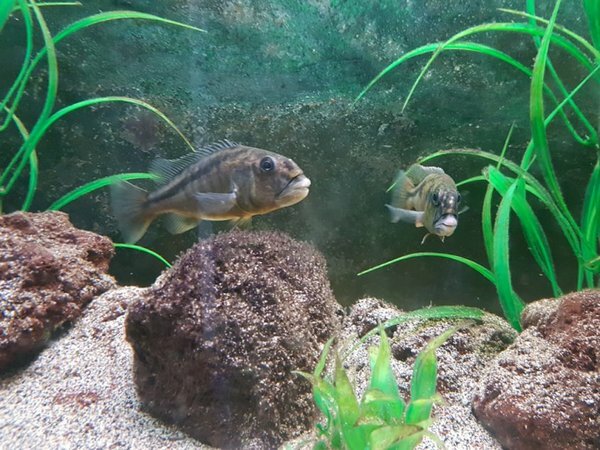 Description: I have a female Aristochromis Christyi that needs re-homing due to closing down my tanks. She is the last of my fish and need to be homed in a large hap tank. She is around 6-7 inches. Please bring your own suitable containers to transport them.